Do you like to align your chakras and fully zen out in the mornings? Is your need for namaste equally as strong as your need for a delicious breakfast? 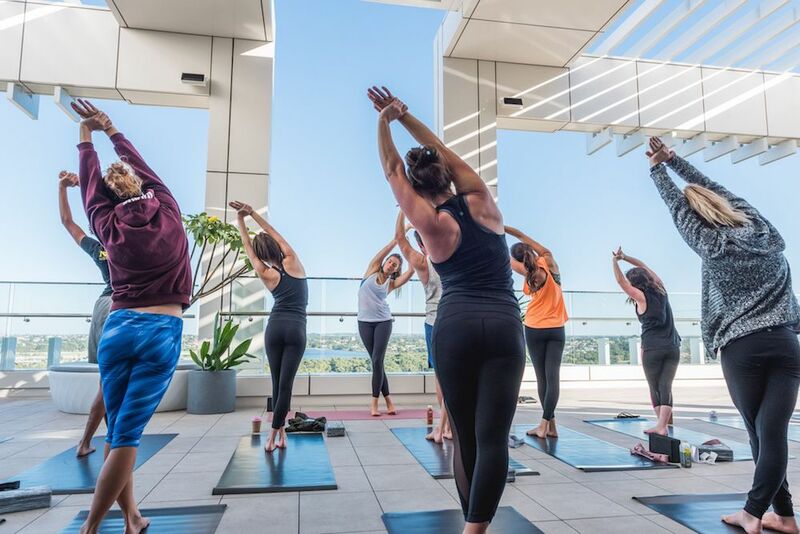 Aloft Hotel in Rivervale is joining forces for a “na-imma-stay-here” with local eatery Springs Kitchen to celebrate two morning staples - yoga and breakfast. 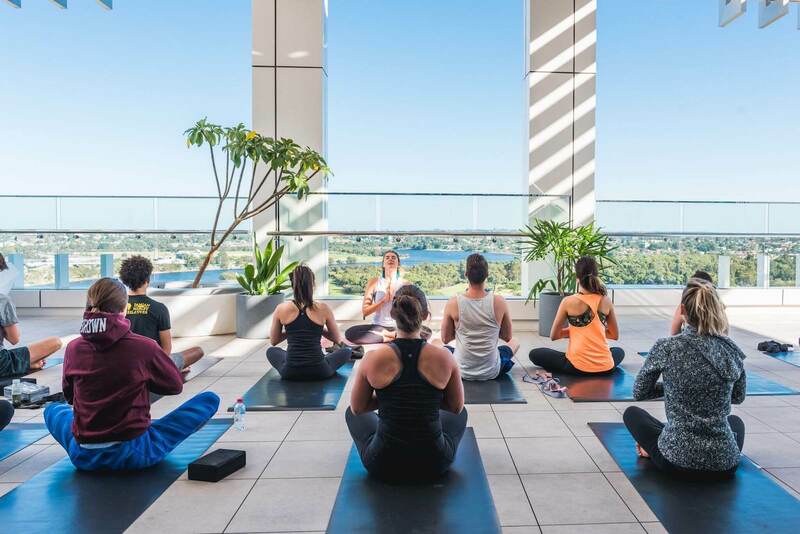 Every Tuesday and Saturday from March 10th, you’ll be able to enjoy a 60-minute sunrise flow yoga session on the Aloft Perth rooftop overlooking Perth city, the Swan River, and Maylands Foreshore Reserve. And even better - you can follow it up with the best meal of the day. There’s plenty of brekkie treats on offer - from healthy options like bircher muesli, zucchini fritters and chilli eggs to butter croissant pudding with rhubarb, cream and dark chocolate (it’s on the breakfast menu so it’s definitely a breakfast dish) for those who couldn’t give AF about their body being a temple. The Stretch & Springs introductory offer gets you a yoga session and breakfast dish for just $15 dollars. Bookings are essential, and it’s advised you BYO yoga mat, although there are some provided. For more information or to book your morning yoga session, call 6147 2468.